Welcome to Free Stuff Finder (FSF), where you can learn how to save 50% off or more on everyday purchases. Imagine cutting your spendings on household essentials (like paper towels and toothpaste) in HALF! We are one of the country’s leading news media sites that publish the latest retail deals, online sales, coupons, clearance finds and Free Sample offers every day to a million smart readers every month. Today, we reach more than 2.2 Million followers across social media platforms. FSF was created by Tina Su in 2011. Tina and the FSF brand have been mentioned in Glamour Magazine, US News & World Reports, Yahoo Front Page, Seattle PI and CBS news. We work around the clock to find and post the best deals, sales, coupons and freebie offers for you. Come back and browse through the homepage often to see the latest deals. We post pretty frequently, it’s not uncommon to see more than 6-10 new deals every hour. If you are interested in a deal, read the details and follow the steps in each post. Some deals happen in stores and many are online. Couponing Deals – Couponing allows you to save the most money. It is an addictive hobby loved by many FSF readers. 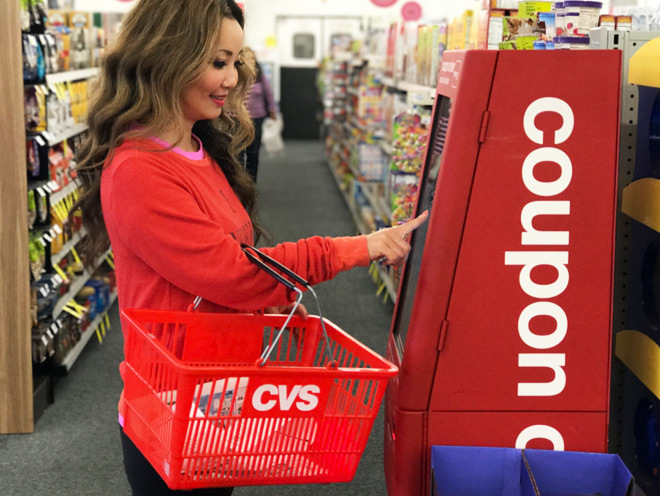 Couponing is the art of strategically combining known manufacturer’s coupons, sales cycles, store coupons and cashback apps for maximum savings. See below on how to learn if you are new. Online Deals – Sales and promotions you can score online without leaving your house. Many people prefer online deals due to convenience and time saving factors. 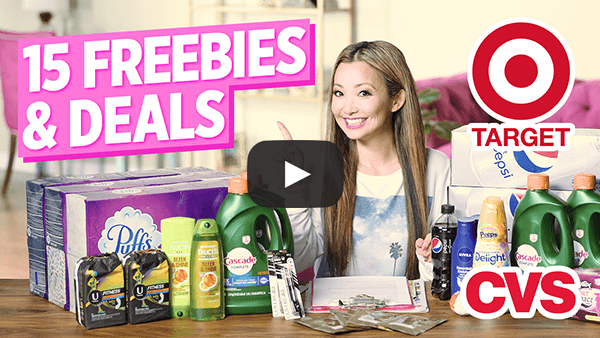 Free Sample By Mail – Free samples or coupons for full-sized freebies from national brands looking to have the public try their products. If you are interested in this type of freebies, make sure to check out the 5 tips for Free Stuff Finding. 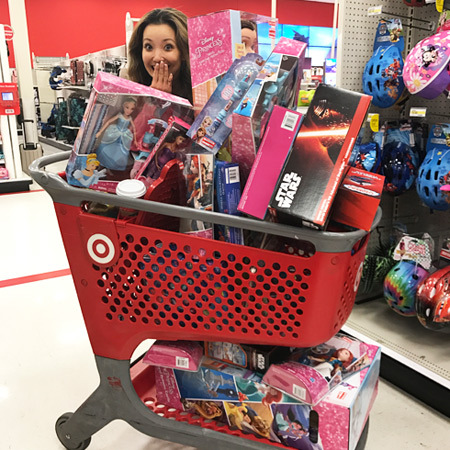 Target Store Deals – This is by far the most accessed page. You can find all Target deals linked from here. The weekly matchups (everything on sale at Target each week) can be found pinned to the top in pink. We publish next week’s weekly matchup by Friday at 5pm PST the previous week. Latest Videos – See a listing of our most recent videos here. Coupon Database – “Do I have a coupon for that?” is answered by the Coupon Database. Looks up where coupons can be found for a particular brand or item. If there is a coupon, it tells you where to locate it (web address to print or dates for insert coupons). Ad Previews – See upcoming store ads for future weeks. While most of the deals posted on this site can be done without coupons, the most savings happen to those who learn how to coupon. Combining manufacturer’s coupons, in-store sales, store coupons and cash back apps, you can often end up scoring things for 90% off or even free. 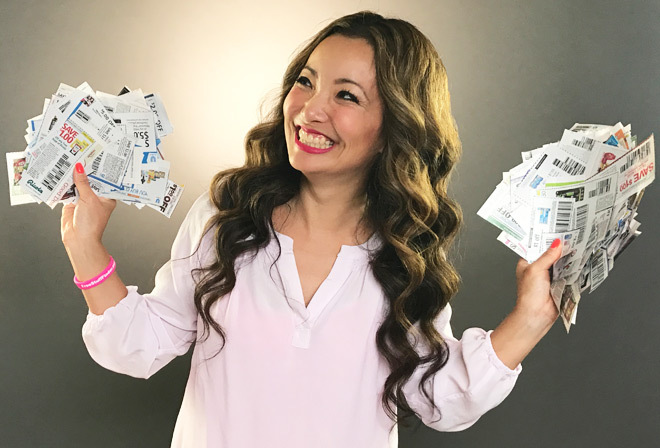 If you are brand new and want to learn how to coupon, check out our How to Coupon Videos here. 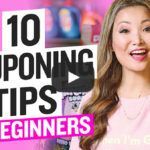 This series of 7 short videos will teach you the basics of couponing so you can understand and get started right away. 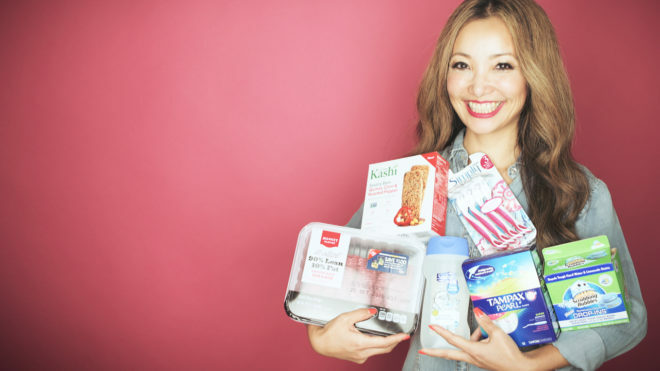 Tina also publishes a weekly shopping video show on YouTube every Monday. Make sure to Subscribe to get notified when New videos are uploaded. The VIP Email list is a daily email we send out containing the best hand-picked deals for that day. They are perfect for days where you are too busy to look through the blog. It’s also a perfect summary to check to see if you may have missed a hot deal each day. When there’s an urgently hot deal, I’ll occasionally send out Text Alerts. Sign up to get notified on very rare urgent deals sent to your phone as a text message. You don’t need to download the app. You’re all set! NOTE: If you want to receive notification for when I do a LIVE video on periscope or facebook live, text the same number 81010 with the message “@LiveAlert” as well. My name is Tina, also known as Free Stuff Finder. I’m an obsessive-compulsive deal finder, couponer and a mom of two little ones (aged 7 and 4 years). I’m also married, we call him Mr FSF (which stands for Mr “Free Stuff Finder” lol). Welcome to my world of savings! 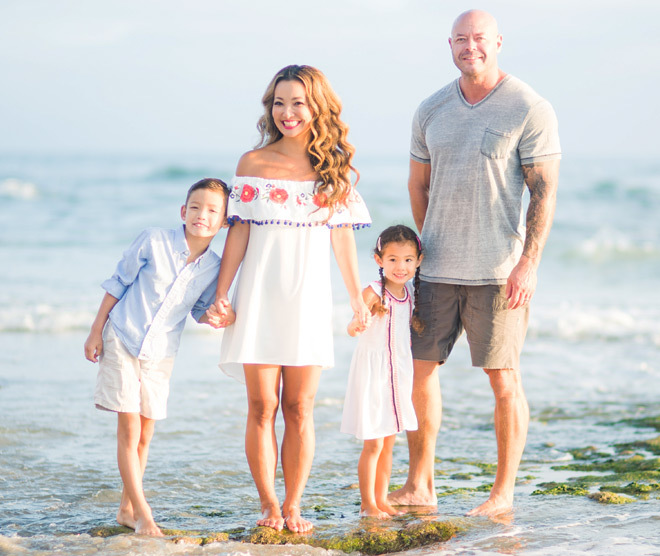 While this site originally started as a free sample resource site in 2011, I’ve learned through this journey of saving that I can actually save a lot MORE money, in more meaningful ways, via couponing and online deals. Shopping strategically and armed with the knowledge of when to buy, you can save 50% off or more on everyday purchases. 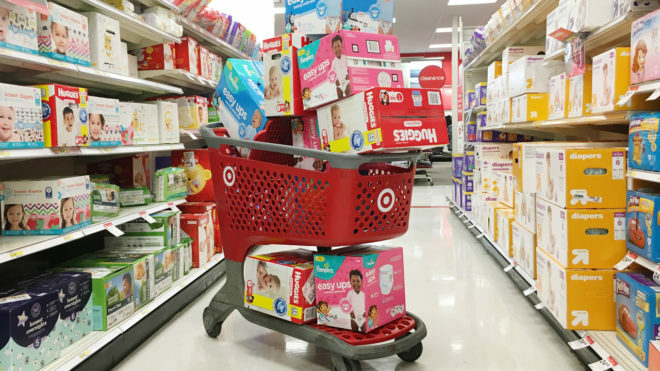 Imagine never having to pay full price on diapers, toilet paper, bodywash and shampoo. I am an only child, born to immigrant parents who worked hard so I could live the American dream. My parents had separated early on and I was raised by a single mother who hustled to put food on the table. Money was always tight. Frugality isn’t just a habit I have developed, it was all I had known growing up. As a kid, I didn’t have a lot of things. And so when I became a mother, I wanted to provide the world for my kids without breaking the bank. Living on a single income, I needed to get creative. Always looking for a deal. Always looking for opportunities to save a buck. It all started with some free baby wipes at Walgreens using coupons. I went out. I did it. Came home with free baby wipes and I WAS HOOKED! Like a junkie high on my new obsession, I dove into couponing head first. It was all I thought about. I went to bed every day thinking about deal scenarios and my action plan at the stores the next day. I self-taught through experimenting (ie. making a lot of mistakes) and studying store policies. In the past, I had only done simple deals here and there. Looking back, I had always misunderstood couponing. I did not realize how much fun, productive and addictive it could be. So much so that my husband created an Instagram account dedicated to “therapy for husbands of couponers”. Jokes aside, it has been such a blessing since I began this journey. Today, we never have to panic and rush to the store when you use that last roll of toilet paper (or paper towels, baby wipes, razors, body wash, I could go on!). 🙂 I can bless friends and family with my finds. The abundance allows my family to easily donate. I also never run out of gifts for kid’s birthday parties (I stock up on toys twice a year at 70% off). As weird as this may sound… I feel as though I’ve found my life’s purpose. Prior to working on this site full-time, I was a motivational writer. I wrote about living a happy life and overcoming life’s struggles. I loved it BUT I felt as though something was missing… until now. They say that if you love what you do, you never work a day in your life. I truly feel that every day. I LOVE LOVE LOVE this. I love finding deals and teaching others how to coupon and save money. This site is my baby. A lot of love and passion is put into it every day. I hope you enjoy your stay here. I hope you come back and hang out with us on our journey to save, to enjoy the process and to live a good life without breaking the bank. Before you go, don’t forget to sign up to VIP Updates. They are hand picked deals for those days you are too busy to look through the blog. Hopefully it’ll save you some time. I also do exclusive giveaways for VIP members. I am new to your FSF World and loving it. We have much in common other than the passion for something free and the need for not paying full price. I am also a writer, I love writer not just books but any form of a document for others. Can I add my own free deal on this site? Hi Maria, please send any business related questions to me email at tina@freestufffinder.com. I am new to the webpage and my first time entering a giveaway. I see that you said you post the winners on that page only, not emailing the winners, but did you mean in the comments you post the winner? Or else where? Thank you! Have a great day! Hi Brianna! Each of the giveaways will say when the giveaway ends and when the winner will be announced. Readers will need to check the blog at http://www.freestufffinder.com for the winner announcement post on the day and around the time stated. Instructions for the winner will be in the winner announcement. Hope this helps! Hi Vicki! If you ever have any questions, feel free to ask. I’m here to help! I would love to grab some coffee with my older sister who is over 2,260 miles away (Military Wife) I miss her so much! U sound just like me!!! Hi Adneris! To sign up for deal alerts just follow the steps below. Let me know if you’re still having issues! What is the best way to get ALL the info you do ?